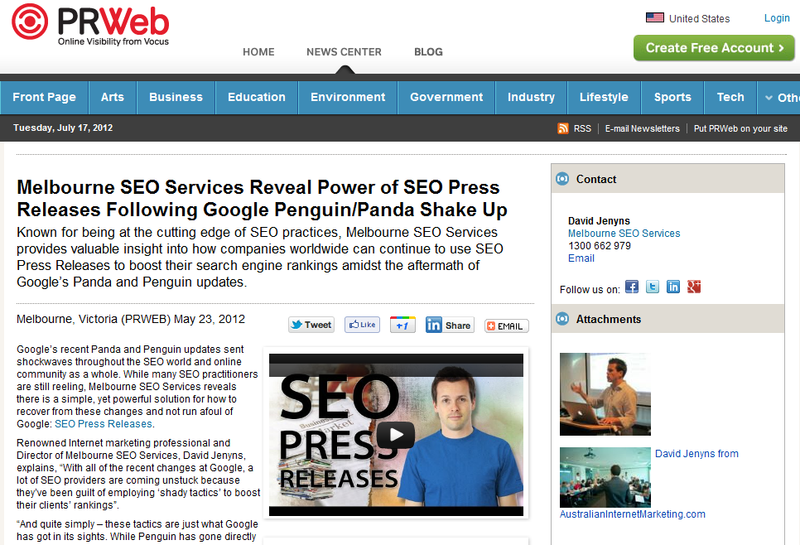 The Google Panda/Penguin updates really shook up the industry. If you have been doing SEO or internet marketing chances are you have been affected as well. Our team has done some testing and one of the bright spots is through the submission of SEO press releases. They still work. Your story can get picked up by TV, radio, print, and online media. You get tons of traffic. 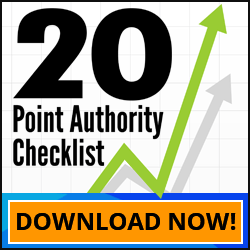 Without a doubt, press releases still represent one of the best value-for-money SEO tactics. Want to start your own press release marketing? 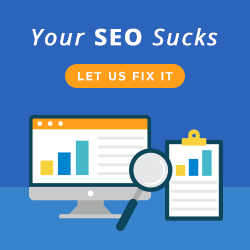 Contact our SEO company Melbourne today.